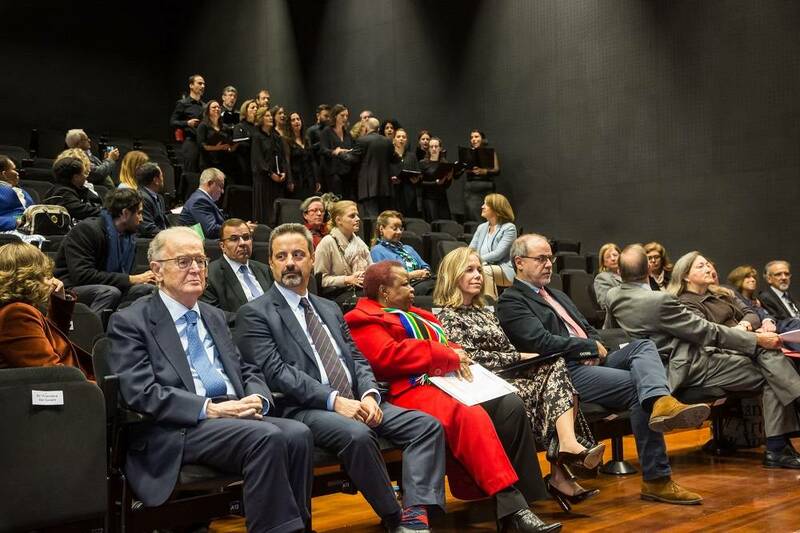 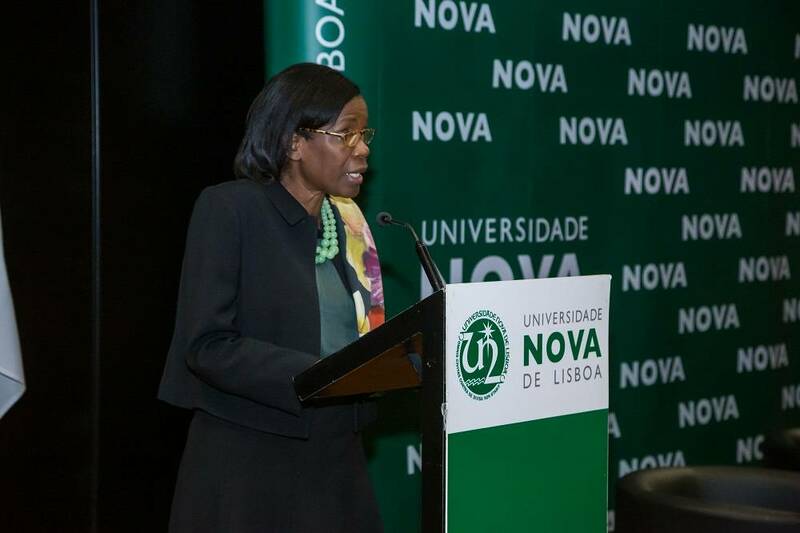 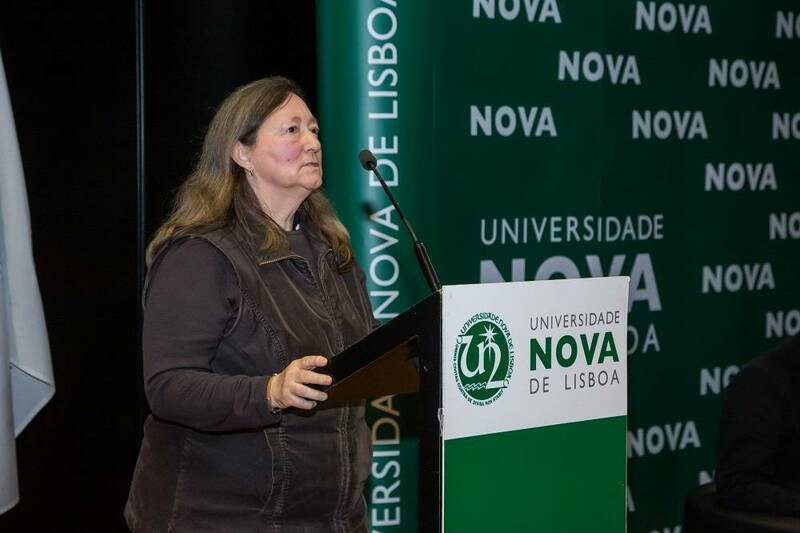 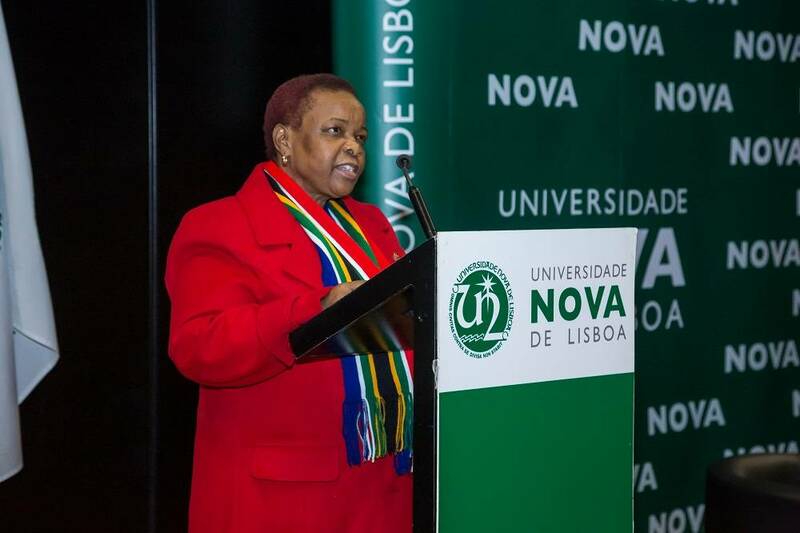 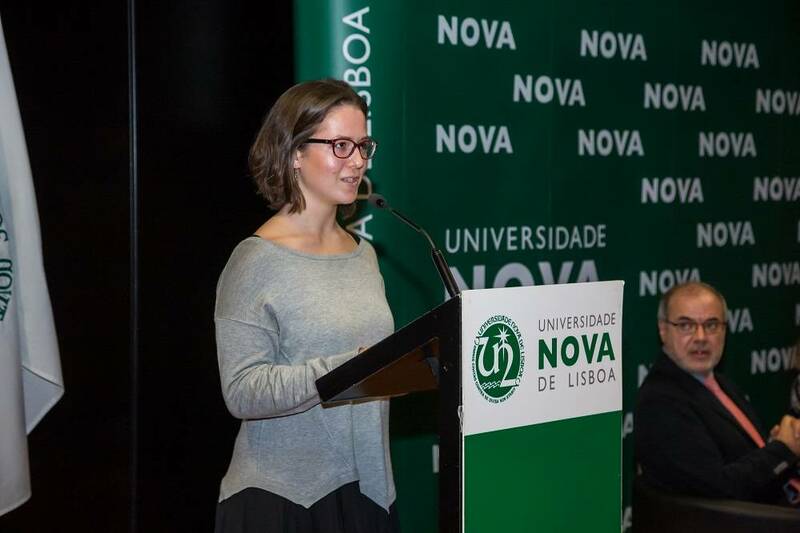 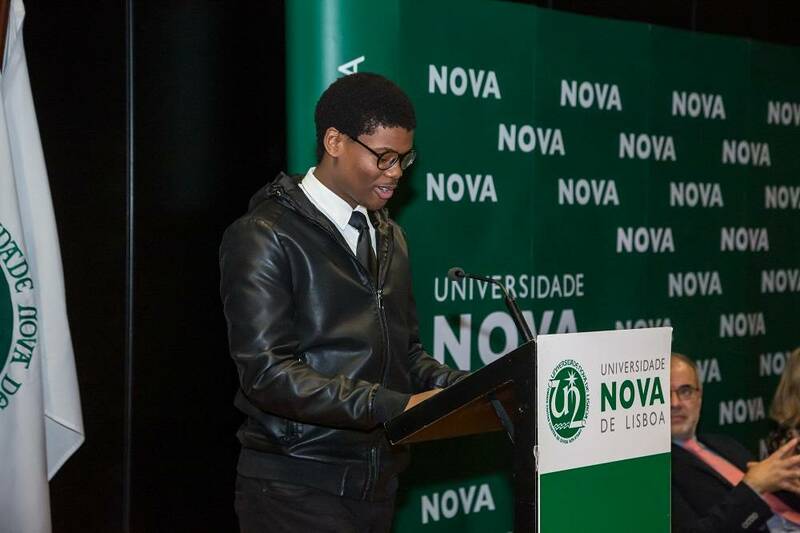 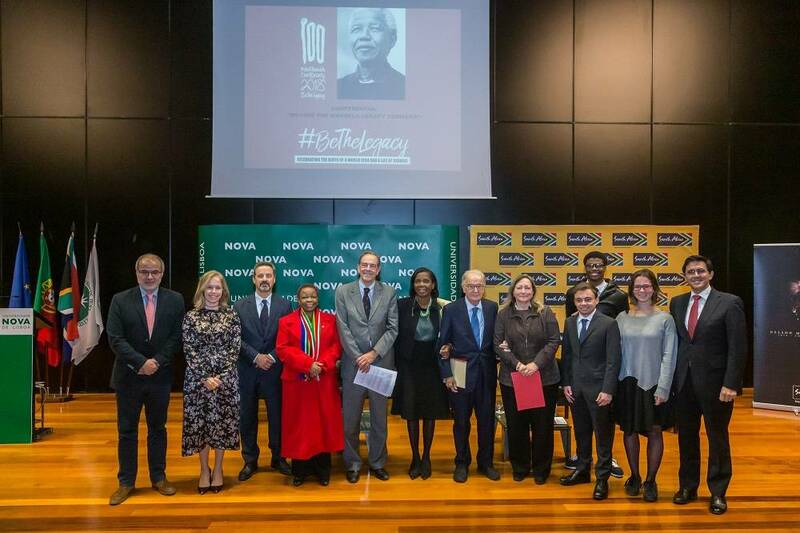 As part of the celebrations of the centenary of Nelson Mandela's birth, NOVA University Lisbon and the South African Embassy in Portugal organized a Conference entitled "Moving the Mandela Legacy Forward" on 5th December at the Rectorate of NOVA. 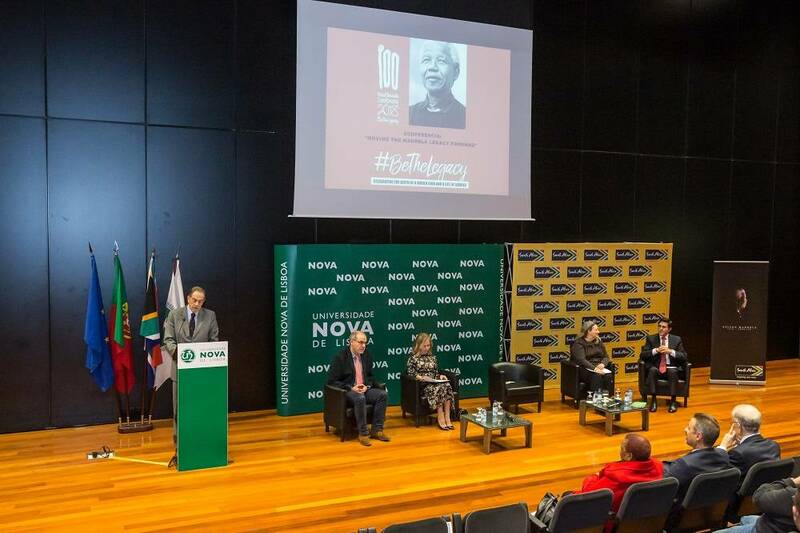 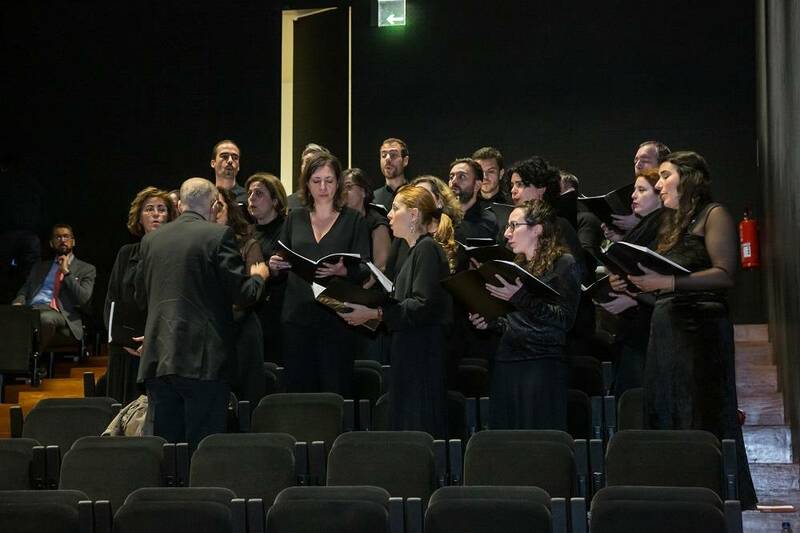 The conference had as its starting point the challenge launched by Mandela during the concert to celebrate his 90th birthday: «It is time for new hands to undertake the task. 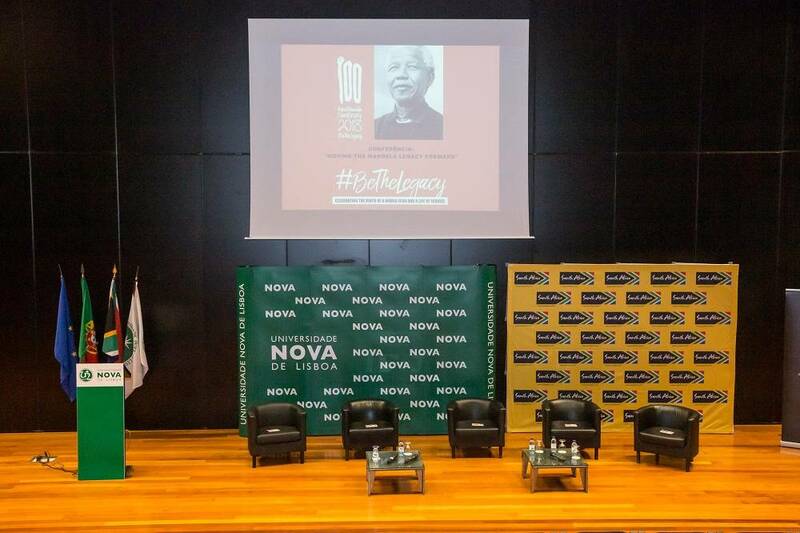 Now it is in your hands.» Thus, and given that «education is the most powerful weapon to change the world», the Conference brought together a number of leading personalities, including students, to discuss the University's role in building more humane, just and prosperous societies. 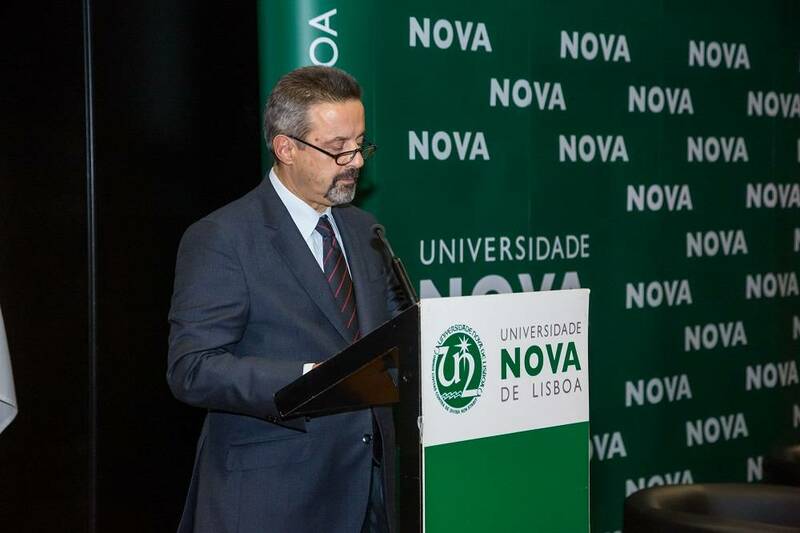 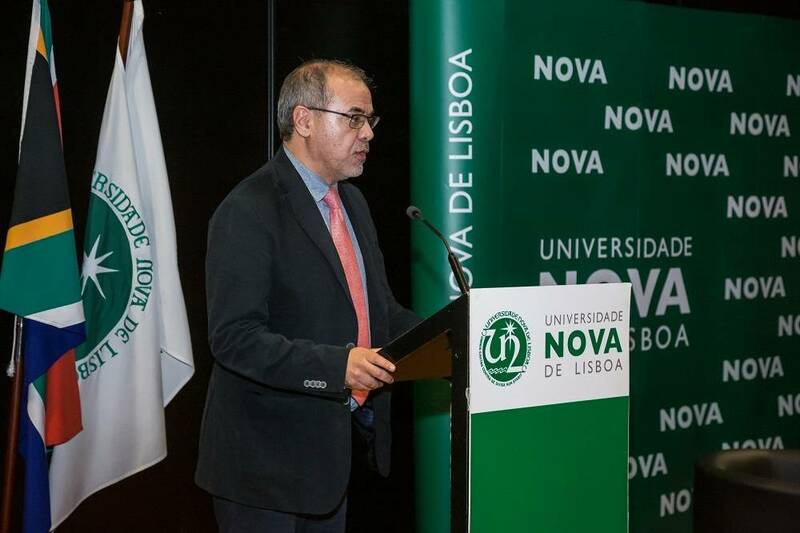 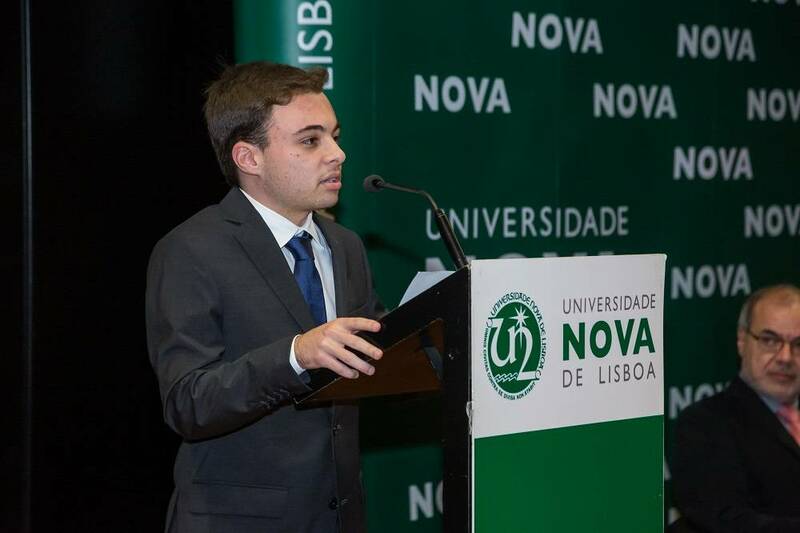 In his welcome speech, NOVA's Rector, Professor João Sàágua, highlighted how Nelson Mandela's legacy should guide the action of universities in fulfilling the mission of transmitting and creating knowledge: «The way the great man that was Nelson Mandela can and should inspire the Universities is double. 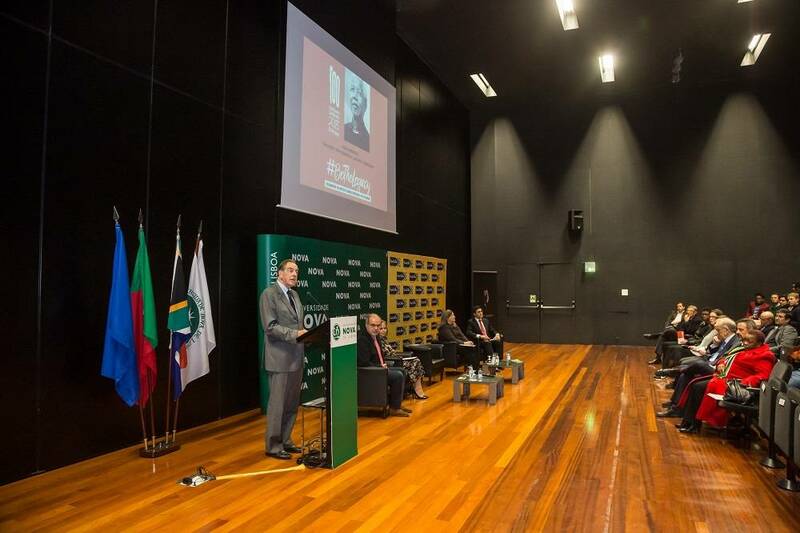 Both by the example of what was in fact his life as a "great man" as by the way he taught us to look to others, to humanity in its whole and its diversity». 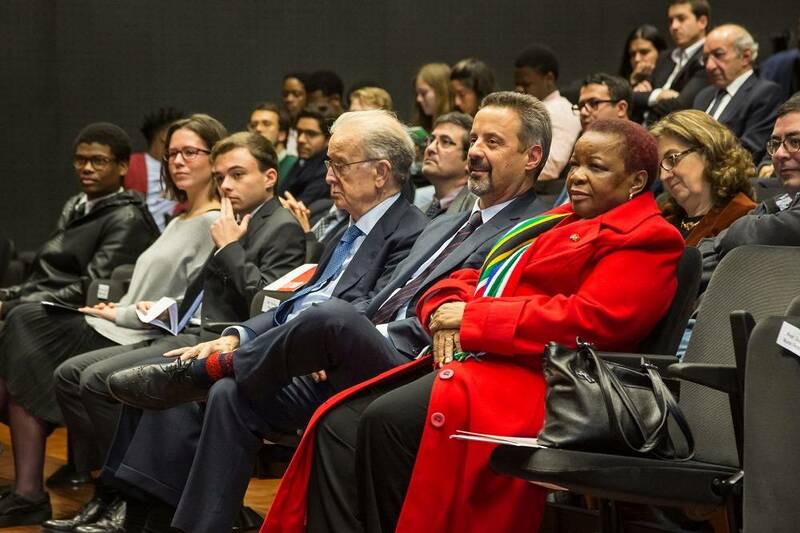 The conference was also attended by the Ambassador of South Africa in Portugal, Mmamokwena Gaoretelelwe, and Dr. Jorge Sampaio, first winner of the Nelson Mandela Prize by the United Nations. 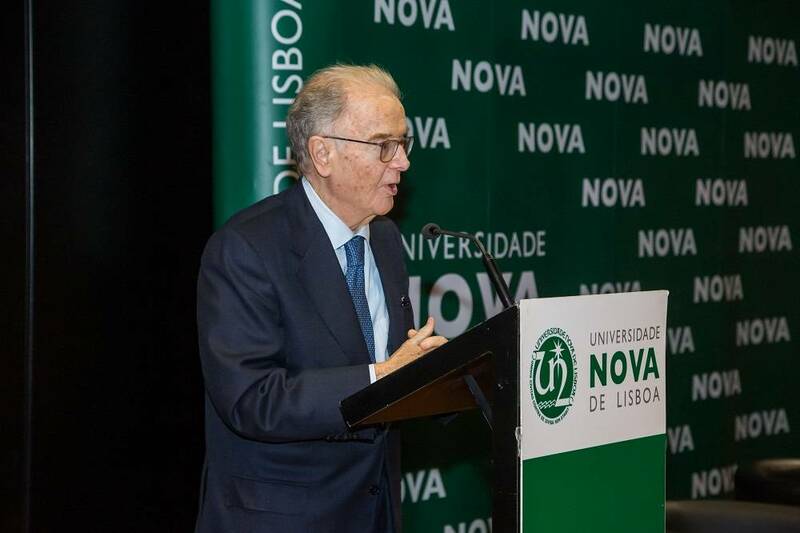 In his speech, the former President of the Portuguese Republic called for the realization of Mandela's legacy through action, encouraging involvement in projects that encourage the creation of «higher education opportunities for young people facing humanitarian crises or living in conflict-affected societies». 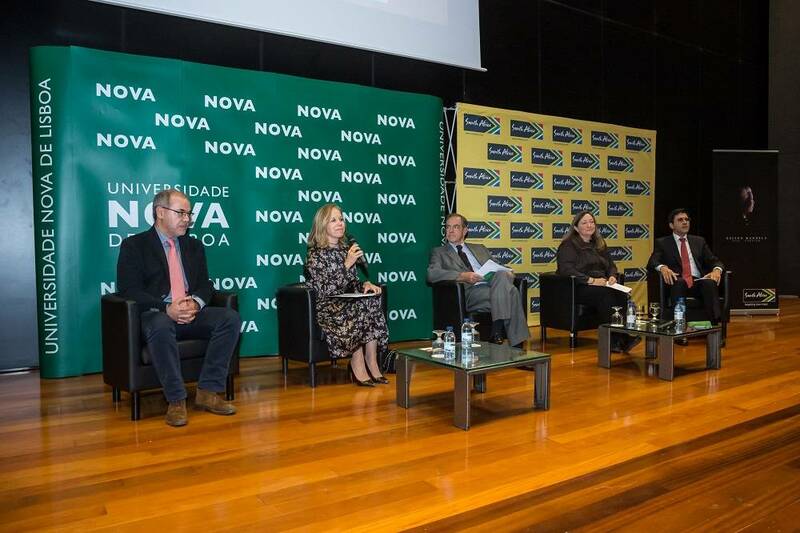 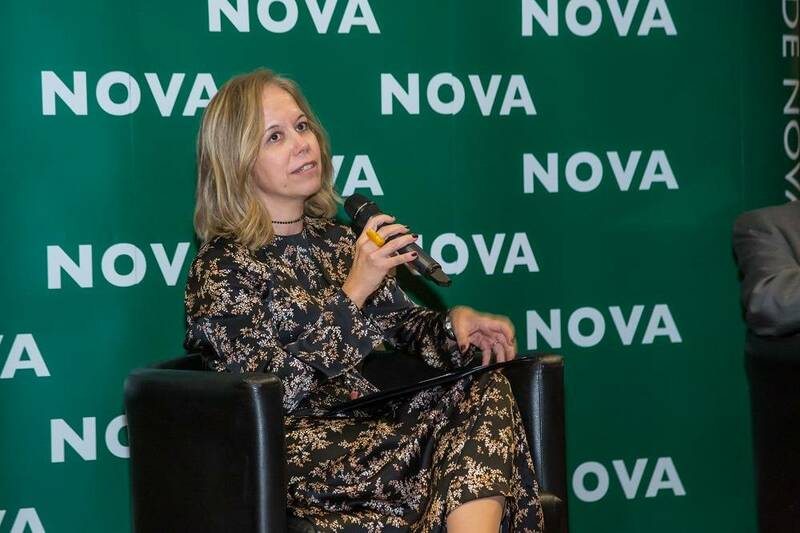 The discussion panel, moderated by Professor Jorge Braga de Macedo from Nova SBE, included Professor Isabel Capeloa Gil, Rector of the Portuguese Catholic University, Professor Teresa Pizarro Beleza, from NOVA School of Law and with Professor Nuno Ferrand, from the University of Porto. 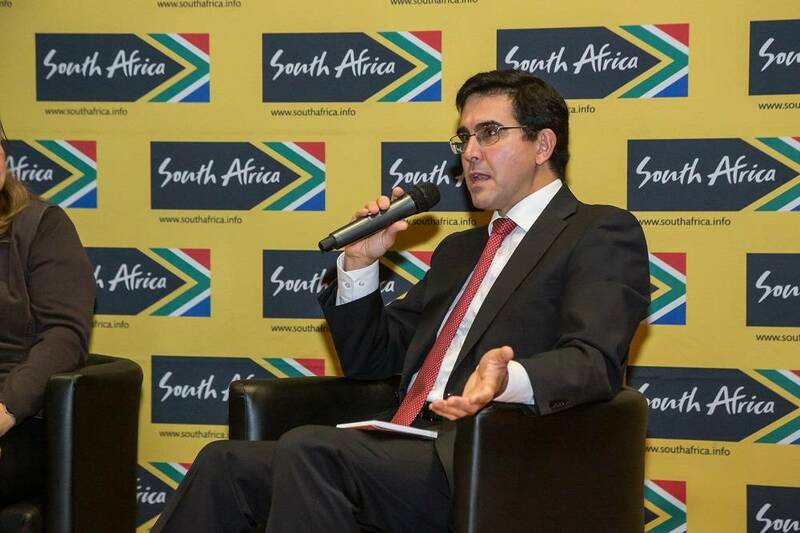 There was also room for dialogue with Portuguese and South African students, facilitated by Professor Luís Brites Pereira from Nova SBE. 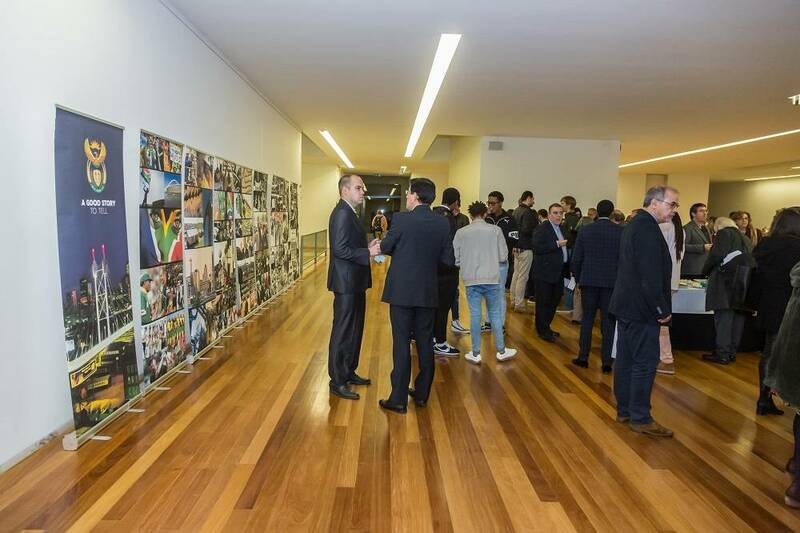 Check out the highlights of the Conference in the gallery below.